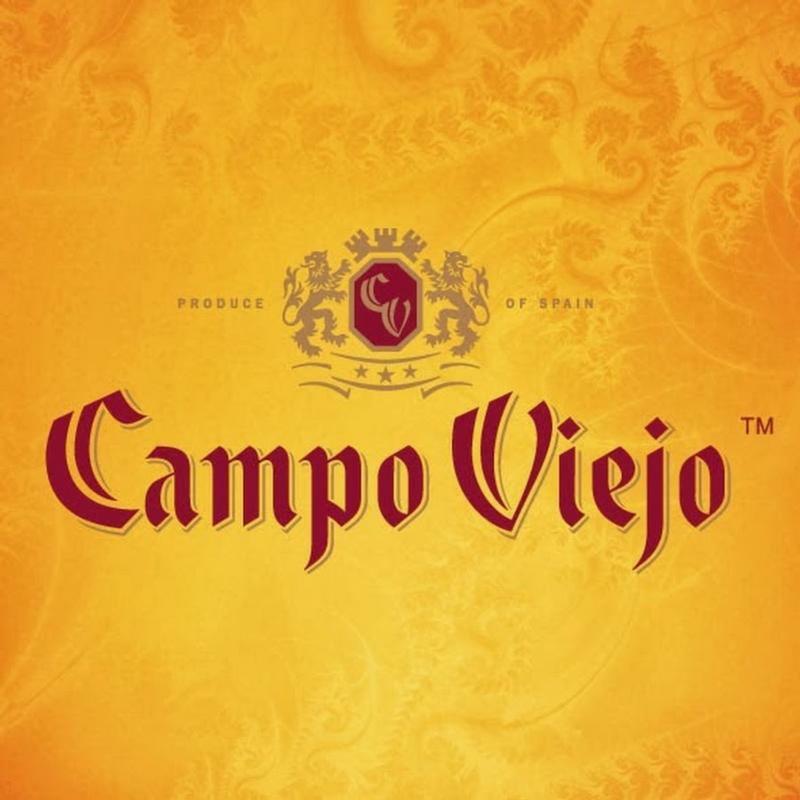 Campo Viejo has a long and proud history that takes us back to the Roman Empire. However, it has been over the past half century when our name has become synonymous with Rioja wines. From our first vintage – brewed in the former Ortigüela winery in 1959, to the creation of the famous 'Rioja Bottle' in '61 and the unveiling of our state-of-the-art sustainable winery in 2001, we have been at the forefront of Rioja winemaking.
" Ruby red color with gold trim. Bright and deep. Complex aromas. Great balance between fruit (cherries, black plums, ripe blackberries) and clear tones from wood (clove, pepper, vanilla and coconut). The sense of smell is even more intensified with the aromas that develop during aging in bottle. Wine Spectator 90"A core of cherry and berry fruit shines through this light, firm red, framed by tea, tobacco and spicy notes. Harmonious and graceful, with juicy acidity and firm tannins. Drink now through 2020." Wine Spectator 89"Charry and herbal notes give way to a core of fresh black cherry and mineral flavors in this firm, slightly austere red. Remains balanced through the savory finish. Drink now through 2018." —T.M.